Held on a snow day Friday…. with “rain date” of Saturday, March 11th. 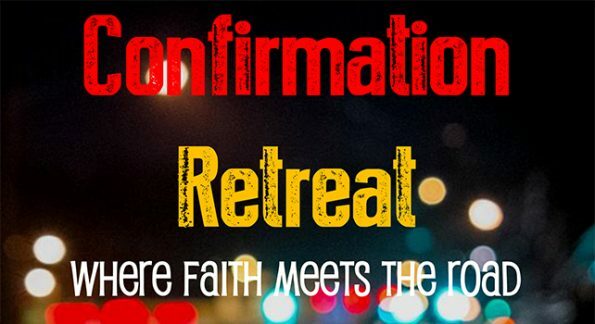 This is a required retreat for all 7th, 8th, and 9th Grade students.